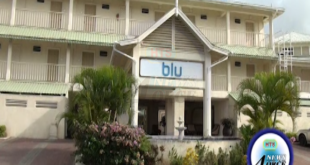 The former workers of the now closed BLU Hotel at Rodney Bay, may have a gloomy Christmas. 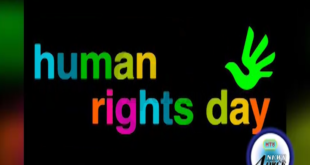 They may not receive outstanding payments due to them any time soon. 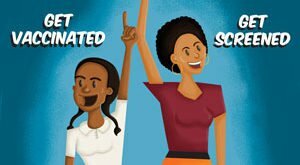 DON’T LET CERVICAL CANCER STOP YOU ! 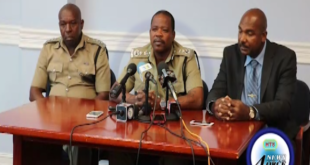 Police commissioner Severin Moncherry is getting back to the drawing board following his concession that his plans to curtail violent crimes and homicides have failed. 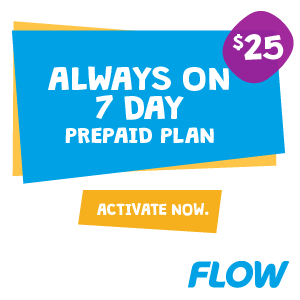 With the crime situation worsening, the commissioner is under pressure to get a working solution. 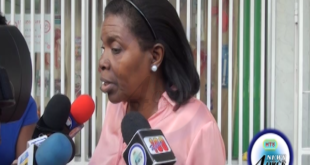 Former minister for Commerce Emma Hippolyte is calling on corporate and civic organisations to speak out against what she describes as the governments wastefulness. 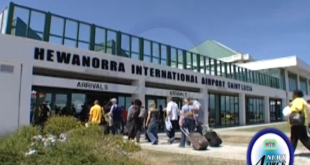 The former minister believes that St. Lucia can ill-afford the poor management of this government. 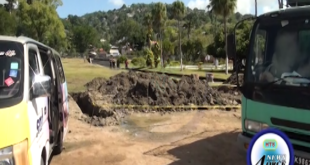 The member for Castries Central Sarah Flood Beaubrun has called on the warring communities halt the criminal activity that is making life exceedingly difficult for residents. 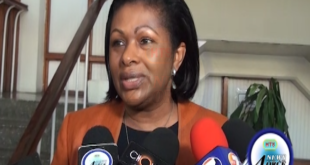 The parliamentary representative for the affected area says her plan can help address the violent crime situation. The St Lucia Fire Service now has a fresh batch of fire fighters to help in their efforts to protect property and save lives. 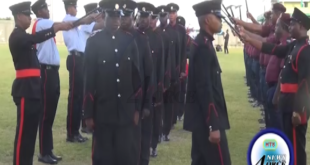 The Passing Out Parade for the fire men and women was held in the community of Vieux Fort. Many of the new graduates will be posted at Babonneau.